Thinking beyond beans and franks, beans alone are unlikely to eat. It should be mixed in any of the family’s loved dishes. 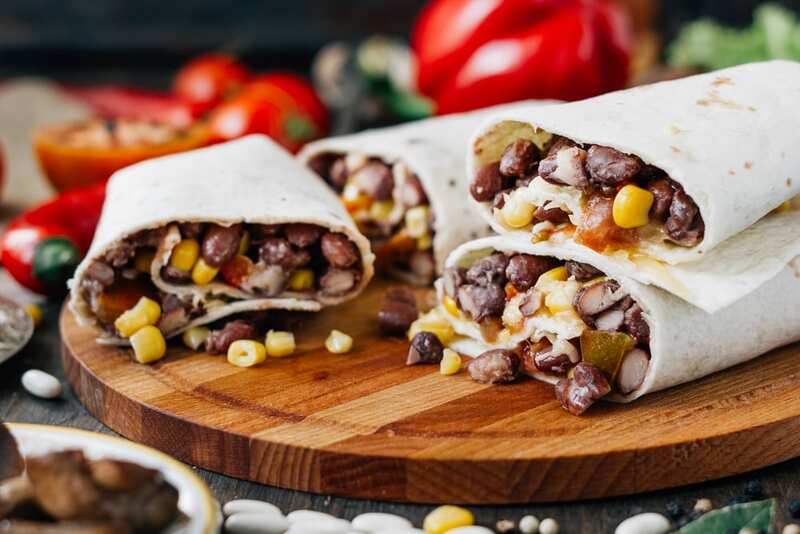 Black beans are one of the great ingredients in nachos (homemade), salsas, and burritos, just add cheese for additional flavoring. It is proven to have high fiber and protein for children’s diet. During the season of fall, kidney beans are perfect in chili.